Finally, a rear disc brake conversion that doesn't break the bank. Installation is simple and requires no welding. Serviceable parts are also available individually. 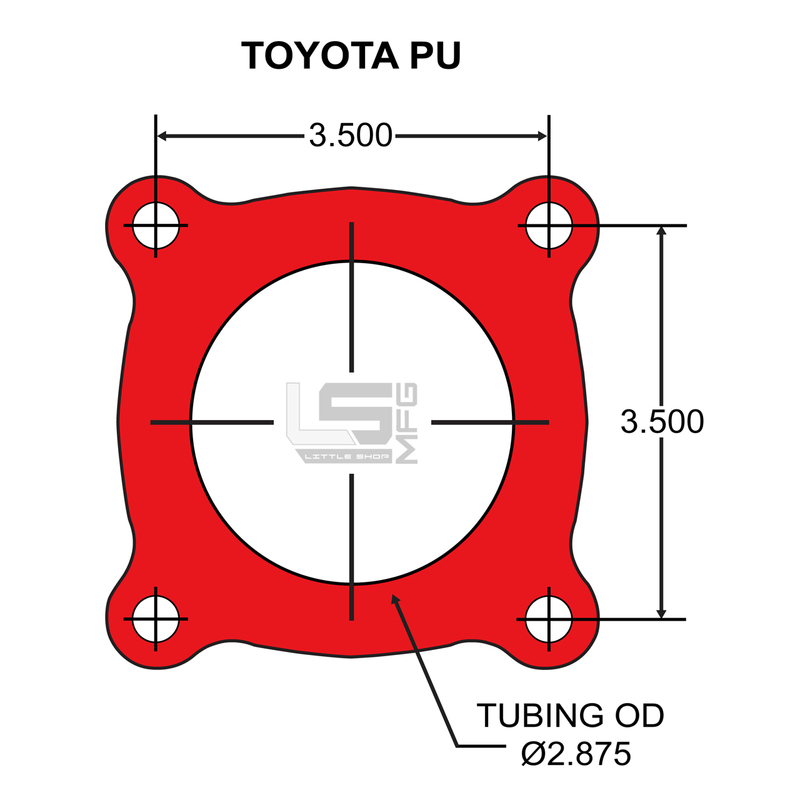 Kits fit 79-95 Toyota trucks but please verify your axle flange with the diagram below before ordering. Designed to fit 4wd axles. Buyer is responsible for adapting to their particular ebrake cables.